Diversity 411: Why Be a Certified Diverse-Owned Business? As with most businesses, diverse-owned businesses want a seat at the procurement table. Everyone appreciates the opportunity to bid on future business! That can be tough invitation to get, however, regardless of your business size or history due to a business climate ripe with entrepreneurs, newly formed partnerships and historically branded and trusted companies. In your toolbox full of helpers including a strong financial history, testimonials from successful partnerships, and talented, proactive staff, it’s a good idea to also have verified and approved certification. Certifications from a national recognized organization including the SBA (Small Business Administration), NMSDC (National Minority Supplier Development Council), WBENC (Women’s Business Entrepreneurial National Council) and others are widely recognized and respected at the local, national and global business levels. A valid certification is becomes an important marketing tool for expanding your company’s visibility among top procurement decision makers because it verifies who you are when it comes to reporting and outreach. Corporations, be they compliance-, customer-, or consumer-driven, know that reaching out to certified diverse-owned businesses provides economic advantages and grows a more responsive and nimble supplier base. Maybe your company can fill a supplier chain niche, or maybe it’s on the cutting edge of creating new efficiencies in reaching target markets. Certifications save corporate procurement teams valuable research time in trying to find you. Outreach happens more effectively and expeditiously. Reporting is done with more integrity. Certification from credible, national organizations offers an opportunity for you to begin to build connections not only with corporations, but also with like-minded suppliers you may eventually need to form an alliance with. Certifying agencies provide a community—a network of professionals growing their own businesses and sharing resources along the way. Along with certification, involvement with your regional council is key. Being vested in your business is a given, but what about building community with other professional outreach organizations where major corporations also “play”. Be on Boards, volunteer for committees, sponsor community and national events. Be successful by being involved and by providing corporations with a clear understanding of who you are and what you do. Certification helps pave that path. For more Diversity 411 posts, check out DIR's “The Business of Supplier Diversity” book which is published annually. A new DIR publication responds to Supplier Diversity market needs. 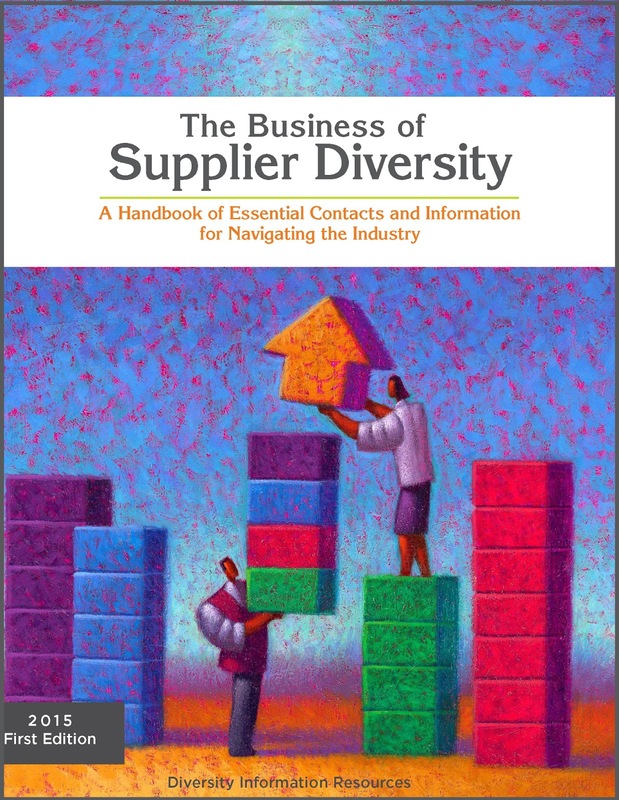 DIR is pleased to announce a new "handbook," The Business of Supplier Diversity, designed to help diverse-owned businesses and supplier diversity professionals navigate the supplier diversity industry. Each year at DIR’s Minneapolis, MN headquarters, we talk to hundreds of diverse-owned suppliers and supplier diversity professionals. This book shares what we’ve learned from frequently asked questions, offers some shortcuts and tips, and establishes one guarantee: the road to a corporate contract agreement is long and winding! Know your history: There is a Legislation section in the very beginning of this book. Especially if you’re new to Supplier Diversity, it is helpful to understand how this industry was shaped in order to understand how best to pursue opportunities in it. Ask about the why’s and when’s: Typically, corporations are involved with Supplier Diversity because of compliance (government contracts), customer requirements (2nd tier spend) and/or consumer outreach (people tend to support corporations who support their communities). Asking about a corporation’s motivation to increase their supplier diversity spend is helpful. By understanding a corporation’s motivation and business cycle, suppliers can pace their own research and outreach efforts. Resources are plentiful: The tools in this book include a section on the U.S. SBA (Small Business Administration) programs and the acceptable definitions of diverse-owned businesses. The Federal/State/Local Government entities are listed in the following section as general resource listings. Reach out to the right advocates; connect with peers: The Supplier Diversity Contacts section (also known on DIR's product list as "Purchasing People in Major Corporations: An Online Database") contains up-to-date information on over 900 corporate contacts who are, typically, liaisons to procurement departments. (Please note that listings were current as we went to press in December 2014.) They are front-line advocates and storied experts in Supplier Diversity. More help as you need it: Also included are sections with Industry Resources, Certifying Organizations, both of which are exhaustive lists of other places where the language of supplier diversity is spoken. You talked. We listened. Order this new resource today for your own use, for department reference, for consulting connections ... it will become a trusted map as you wind through the supplier diversity path to the procurement table! DIR's annual "National Minority and Women-Owned Directory" is hot off the press! 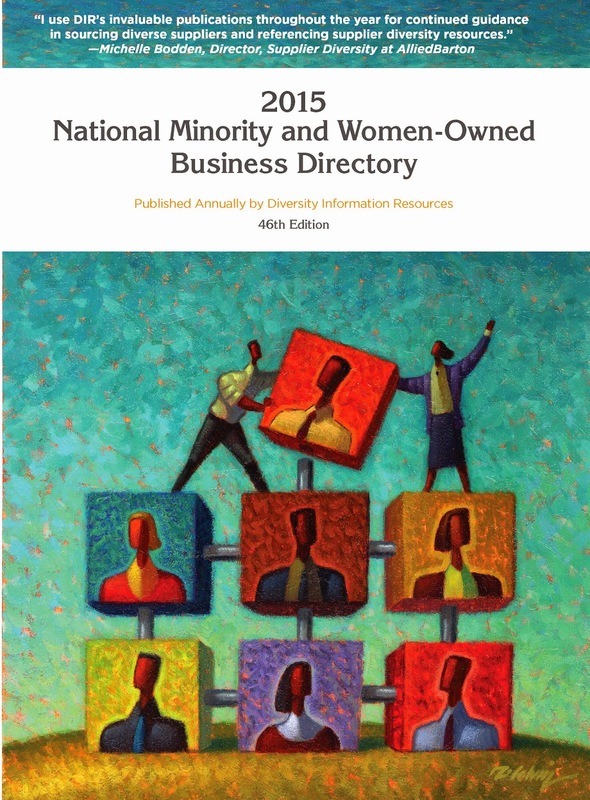 DIR is pleased to announce that the 46th edition of its annual "National Minority and Women-Owned Business Directory" ($169.00, 700 pages, ISBN 1-885786-63-8) is hot off the press. (Smart Set's presses, actually, a small business here in the NE Minneapolis Arts District.) This go-to guide lists certified MBE/WBEs in th USA. 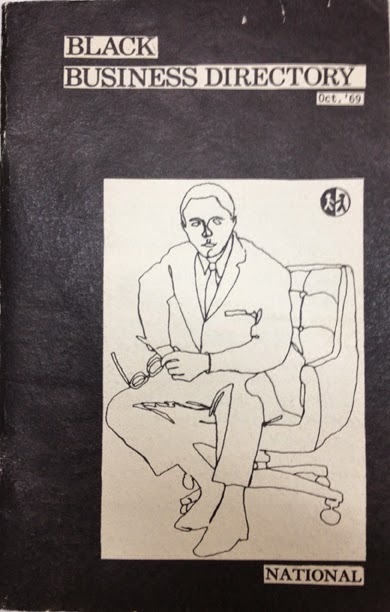 DIR has been publishing this book since we were founded in 1968. Originally called "Black Business Directory," this directory is a unique guide that helps diverse-owned suppliers walk the talk and support their peers, while it also connects supplier diversity professionals with the certified suppliers they're looking for to supplement their supplier diversity initiative. Over 7500 businesses profiles are listed, organized by category and state. A helpful keyword index is also included. Order today at www.DiversityInfoResources.com > Products/Seminars.